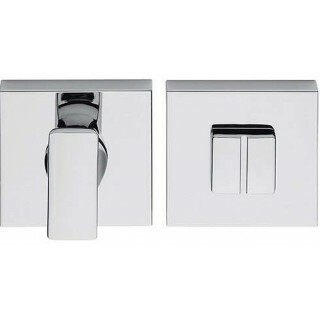 Colombo Design, bathroom door handle set with emergency lock. Elegant design and refined details. Size 52x52mm.